Welcome to the HSP Sports Activities. Please check out our flyer by clicking "View Flyer" below for the up coming event. We welcome all of you to come and join our festival celebration. 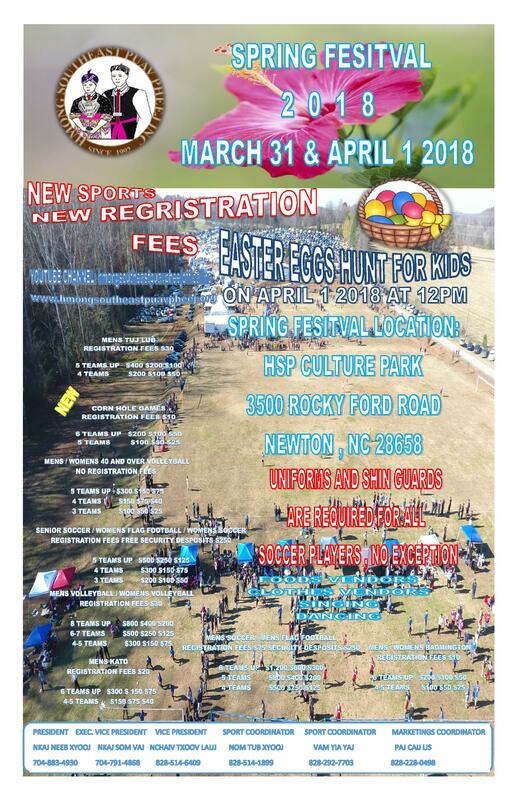 If you are interest in playing any sports, please download the registration forms by click the Download Registration Form below. Please fill them out and mail them to us. You may also scan them and email them to us. 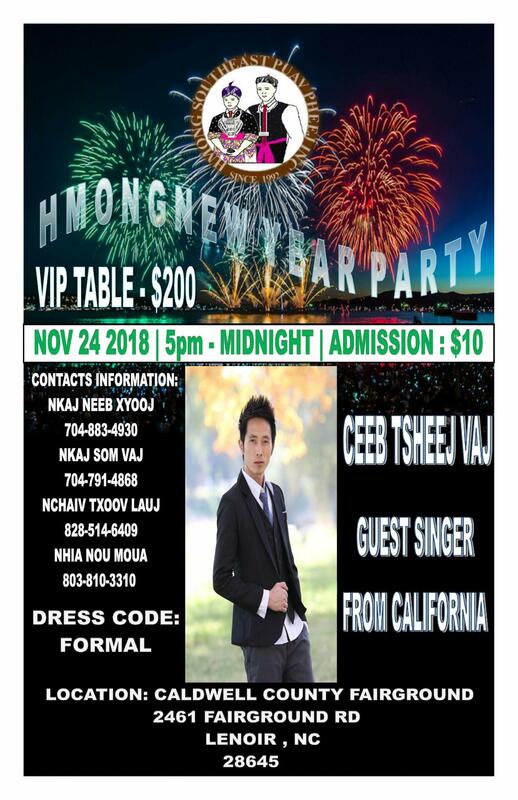 I hope to see all of you at this year's 2018-2019 HSP Sports Events and New Year celebration.